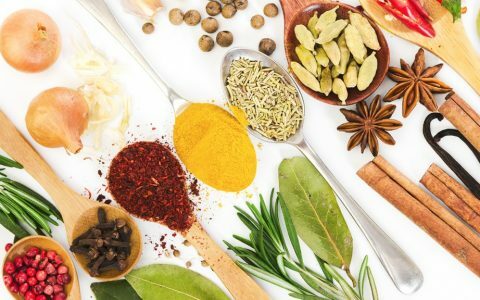 A strain may have an incredible aroma, but it doesn’t always translate well to flavor. The intricacies of its aroma may fall apart under the heat of combustion. 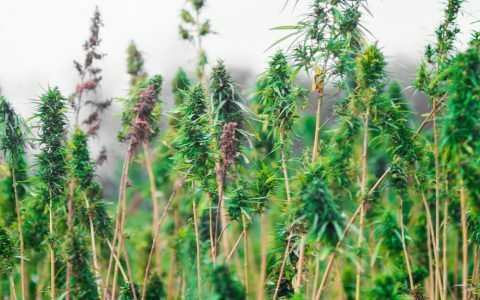 An imperfect cure, flush, or growing environment can also lead to a harsher smoke. 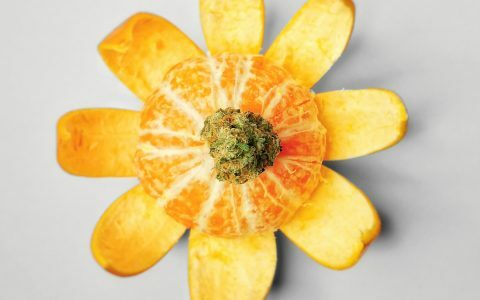 But a well-grown flower with amazing flavor is something to truly revel in. 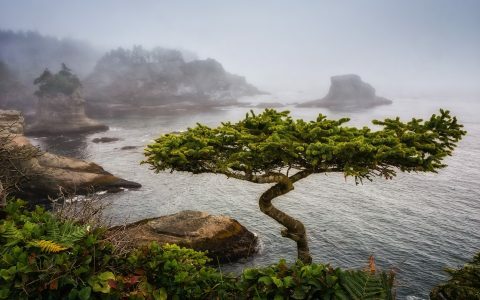 These Washington state strains exhibit flavors that can stand the test of heat, delivering well-preserved terpene profiles when smoked or vaporized. 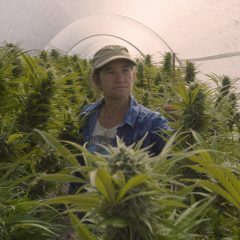 Whether you like sour strains that reek of diesel or sweet varieties that taste just like fruit medley, dig in and find the one for you. 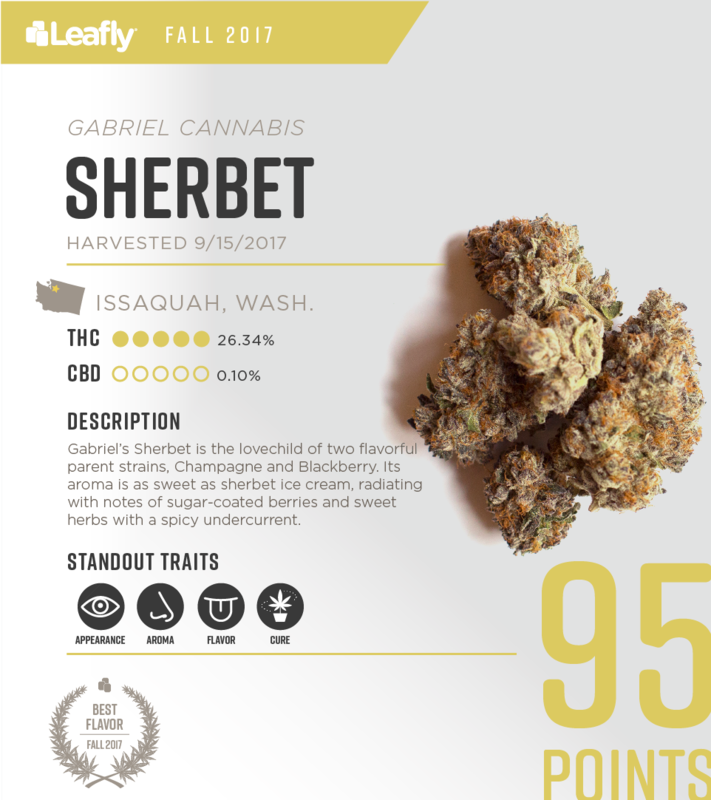 Voted “Best Flavor” in this season’s Top THC-Dominant Strains in Washington, Sherbet by Gabriel Cannabis embodies a harmony of sweet-smelling terpenes. 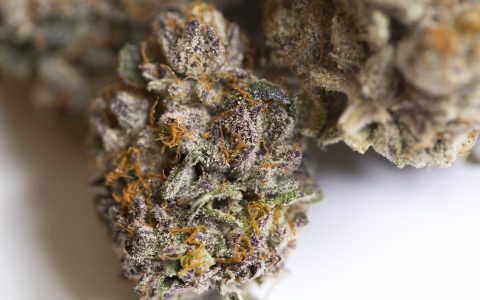 Its aroma is sugary and dessert-like but opens up into flavors of deep grape and marionberry. The exhale leaves behind an earthy, herbal taste much like spicy echinacea tea. 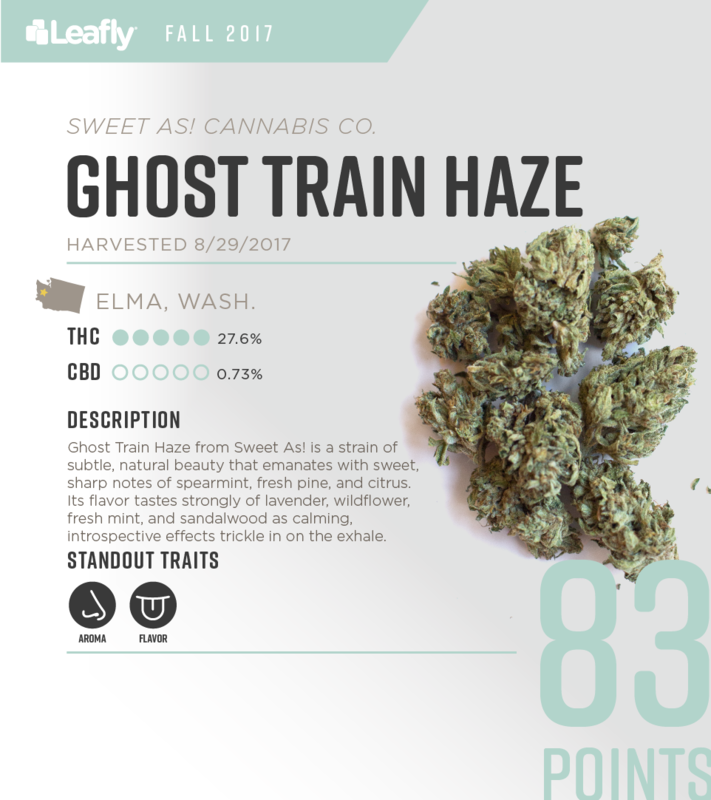 Ghost Train Haze by Sweet As! Ghost Train Haze is known to pack a spice rack of different flavors, which Sweet As! captures masterfully in its own rendition. Upon opening the container, your nose is immediately met with an overpowering aroma of overripe oranges, sour citrus, and pine oil cleaner. 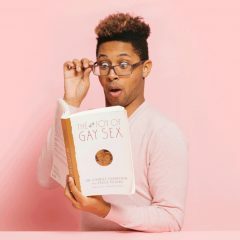 Its flavor shape-shifts into what feels like an entirely new palate of tastes, including clean mint, lavender, and rich sandalwood. 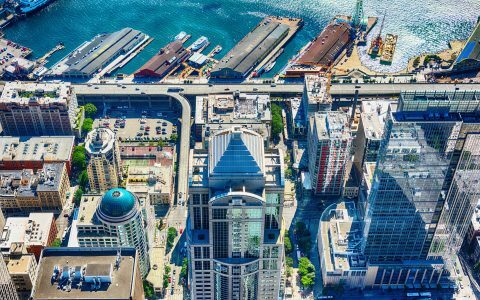 It should come as no surprise that the first place winner of this season’s Top THC-Dominant Strains in Washington delivered a standout experience of flavor. 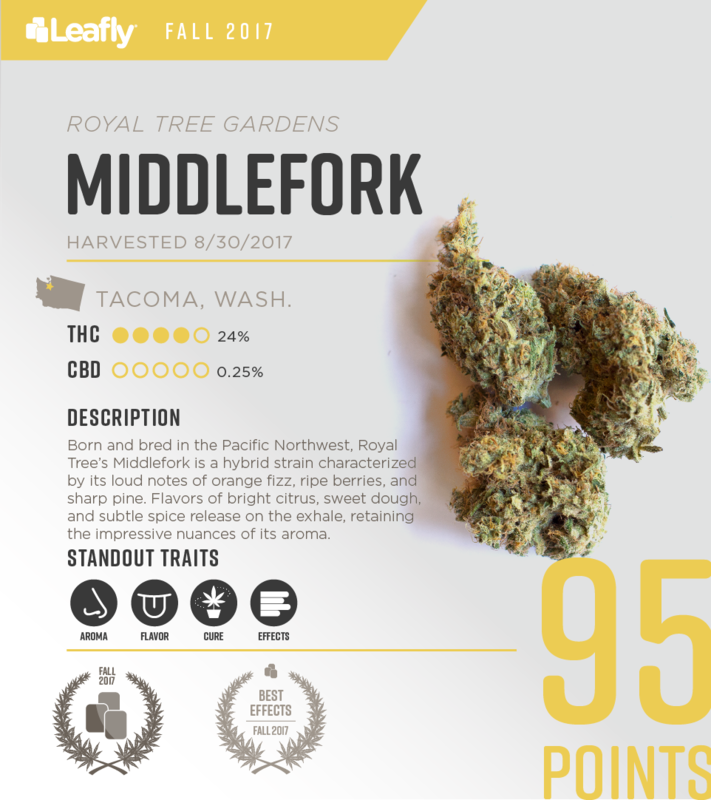 Royal Tree’s Middlefork carries an overwhelming diversity of fruity, dessert-like flavors that can range from lemon-blueberry muffins to vanilla chai, citrus tea, or candied oranges with a slightly sour fizz. 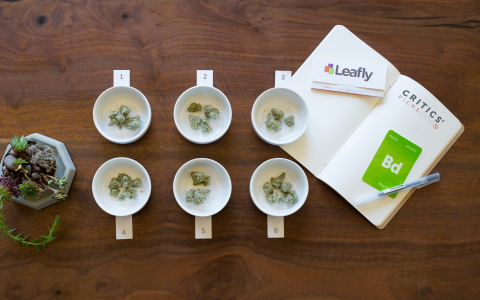 The smooth exhale leaves these flavors lingering a moment before its dreamy, euphoric effects take the wheel. 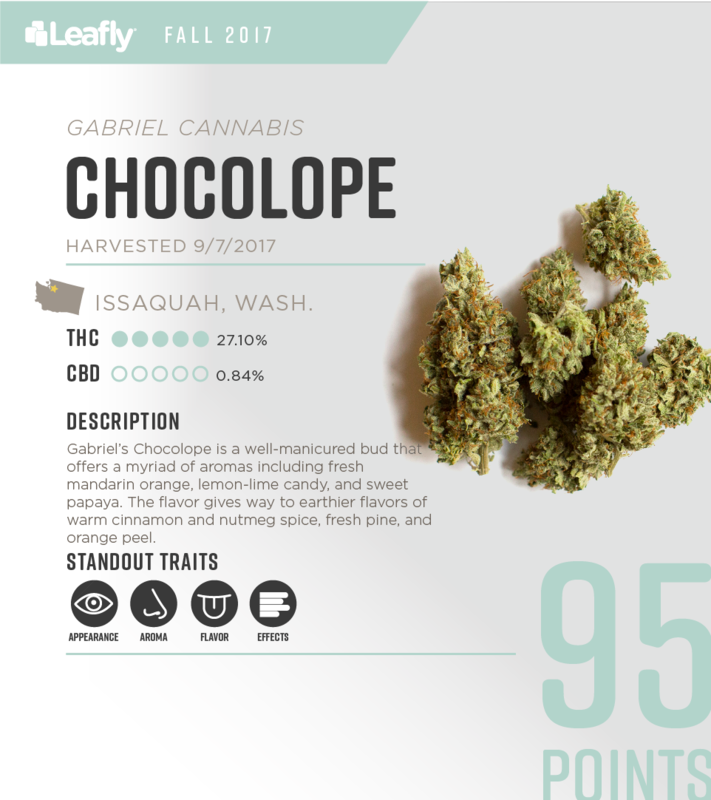 Traditionally, Chocolope is an earthy strain with subtle flavors of spice and coffee. 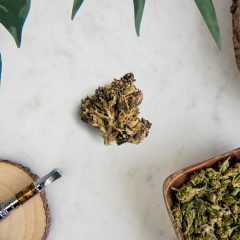 Gabriel’s Chocolope, however, delivers an altogether different experience—one that is nuanced with bright flavors of lime, tropical fruit, and warm pine dancing together on the exhale. Its flavor is an undisturbed reflection of its aroma, which bursts from the jar with loud notes of sour candied citrus. 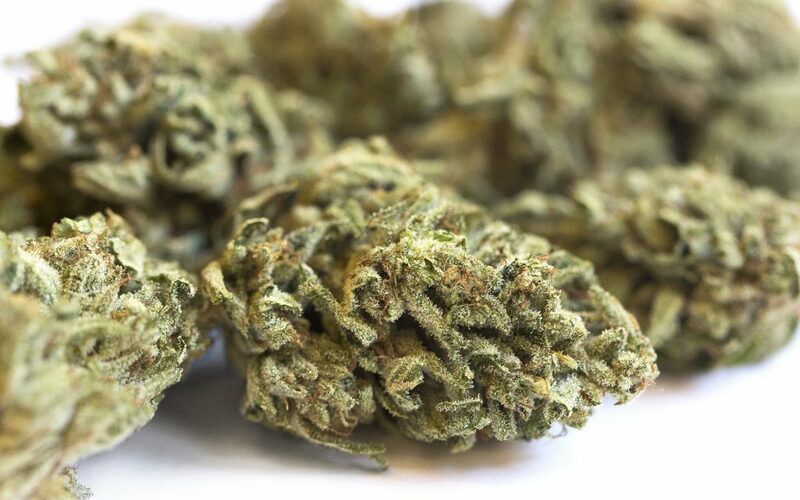 Sour Diesel has long been a household name, known by its sting of sour fuel and acrid gas. 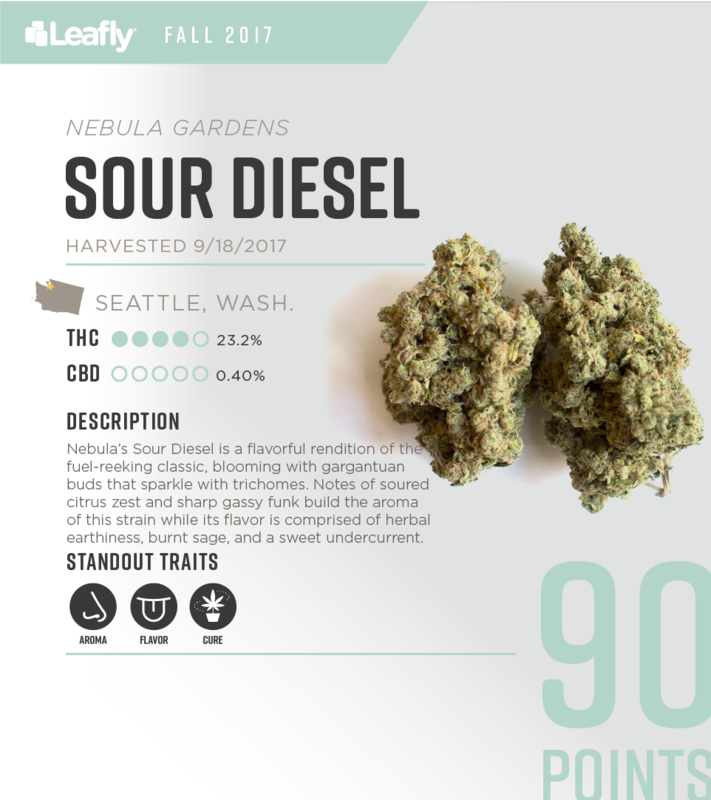 Nebula’s hand at Sour Diesel is impressive in both aroma and flavor, preserving these legacy attributes with an earthy, minty finish. Hints of rosemary and spearmint are detectable in a vaporizer, whereas smoking this strain brings more of a sweet, hashy taste like burnt sage.